Did You Know Jazz Legend Miles Davis Had a Stunning Exotic Car Collection? Most people know Miles Davis for being a renowned jazz musician, bandleader, and composer. In fact, the Rock and Roll Hall of Fame considers him one of the most influential people in jazz history. But, to those in the automotive community, he was more than just a skilled musician. The Illinois-born trumpeter had a fondness for exotic cars, amassing an impressive collection of luxury vehicles. In fact, he was often seen driving around in these prestigious vehicles, proudly showing off his unique style. His restless spirit was exemplified by the fine cars he drove (sometimes quite recklessly). Robb Report Magazine took a look at five of his most iconic cars in a recent spotlight. Lamborghini Miura: This infamous V12 sports car could hit 62 mph in 4.5 seconds. It’s known for being wrecked by Davis while zooming down Manhattan’s West Side Highway. Ferrari 275 GTB/4: This V12 couple had only 280 units produced between 1966-1968. 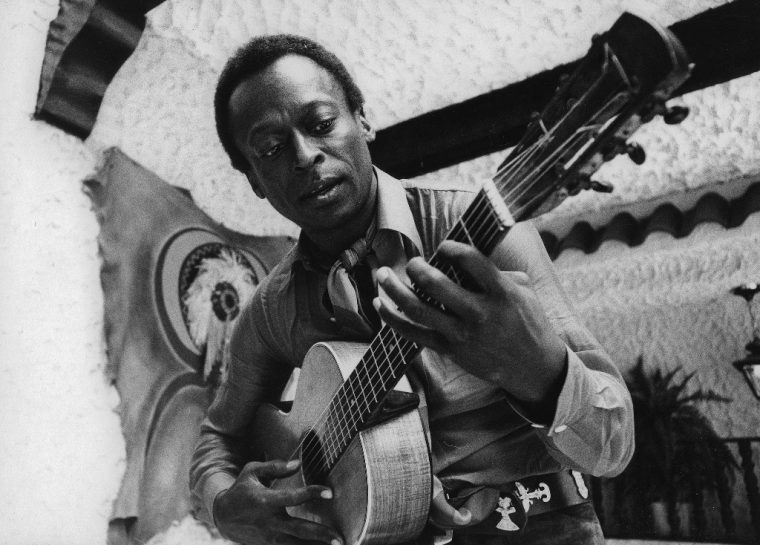 Davis obtained the 1967, the same year he released his Sorcerer Nefertiti album. Ferrari Testarossa: This yellow supercar of Davis’ kicked out 361 lb-ft of torque and was frequently seen traversing the roads of Southern California. Mercedes-Benz 190 SL: A sprightly and stylish convertible, this car made a statement with its $4,000 price tag. Jaguar XJ-S: A stylish and powerful British-made sports car, it’s top speed could reach 143–something Davis no doubt pushed to the limit. For an in-depth look at each of these five fancy cars, check out the slideshow from Robb Report.